Hi everyone, Stacie here. 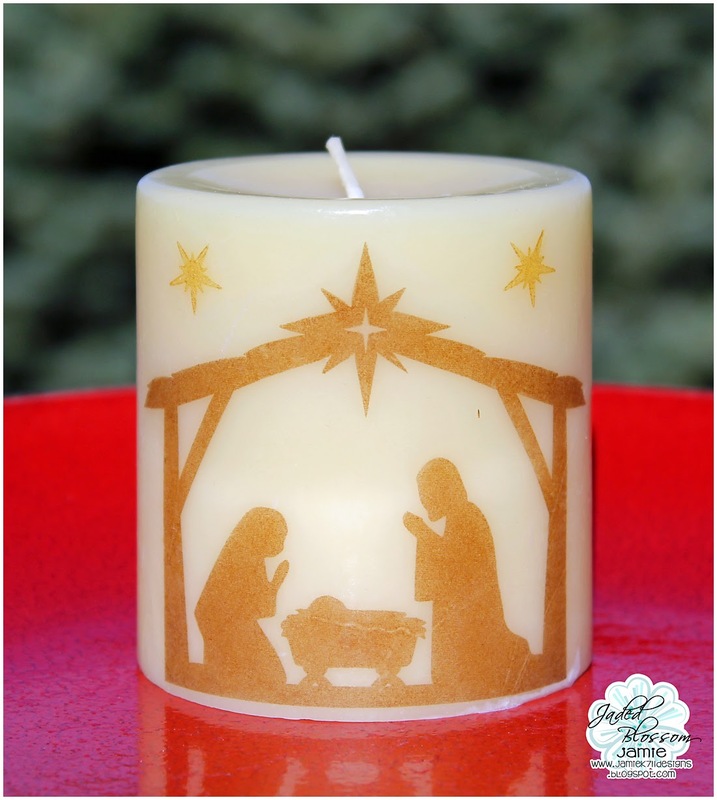 This is my last post as Guest Designer this month! I won't lie, I'm kind of sad! 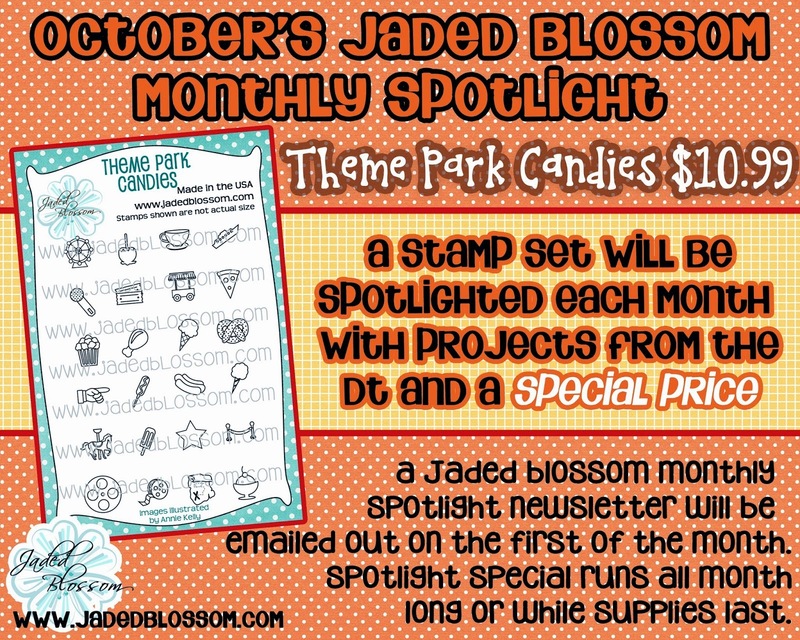 I had a blast getting to work with this month's awesome new release and look forward seeing what other awesome stuff Jaded Blossom puts out! 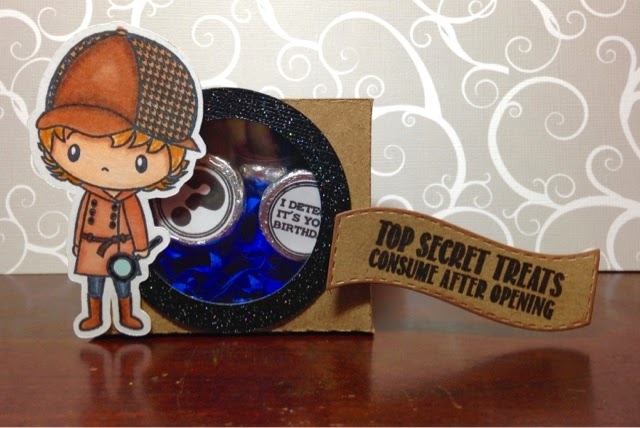 I just love the Detective bundle stamps over at Jaded Blossom! 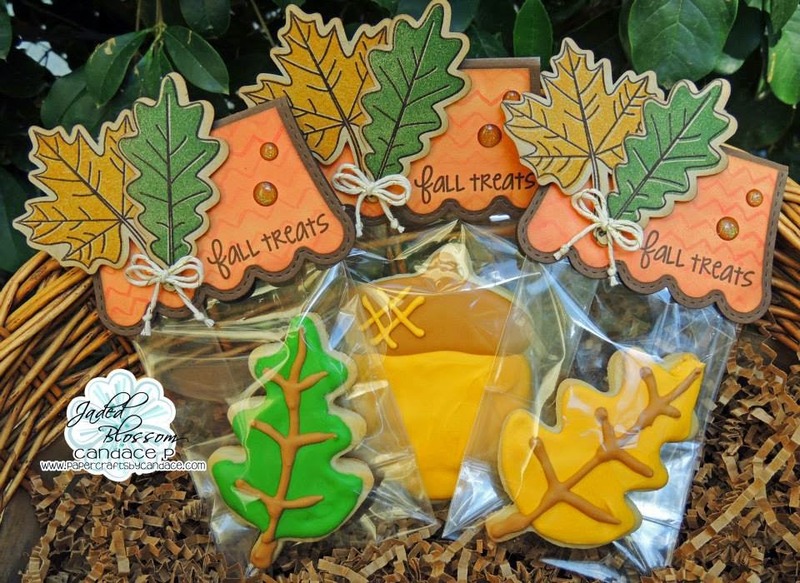 They are great for little birthday treats! I made this little treat box for someone special! 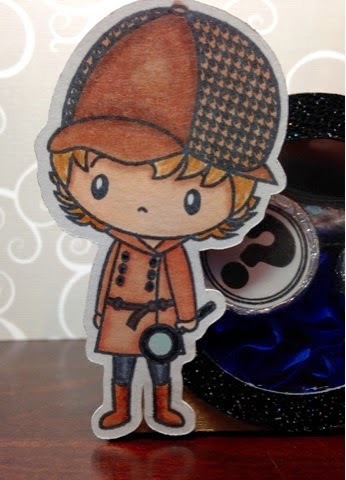 I colored the Detective with Copic markers. Hello Everyone! 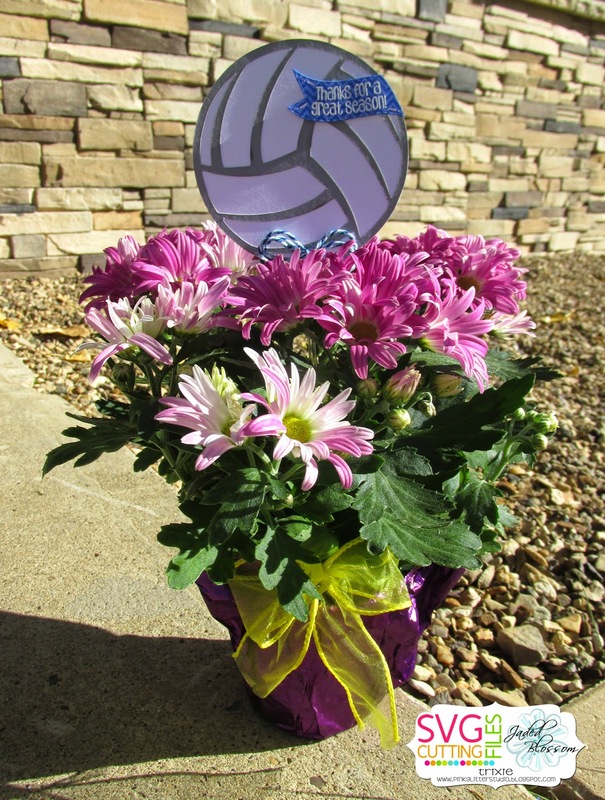 Mel from Doxie Mel Designs with a colorful birthday treat today. This adorable "Rainbow" cake slice is a NEW Beary Sweet File from SVG Cutting Files. The cake will be at their store tomorrow. Take a closer look at this Beary Sweet Cake... so cute! 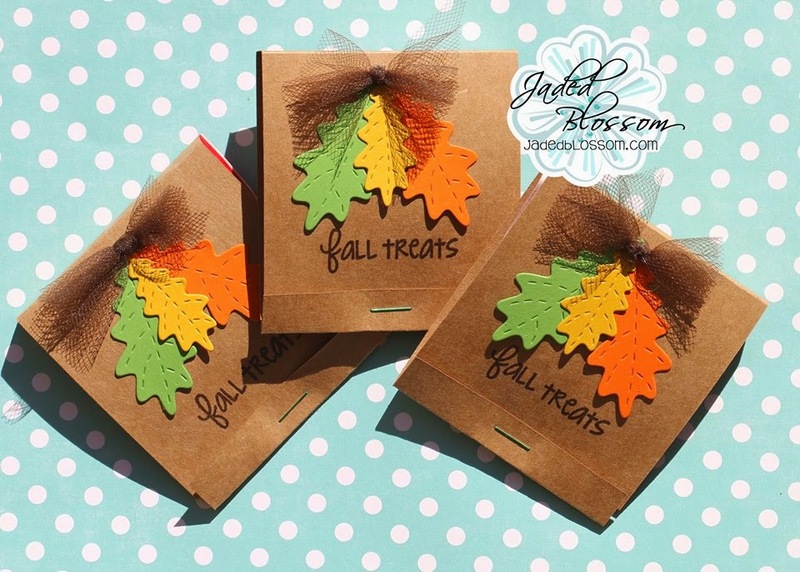 The treat topper is made with the Dainty Topper Die and the candies are wrapped with die cuts from Candy Wrap Dies. 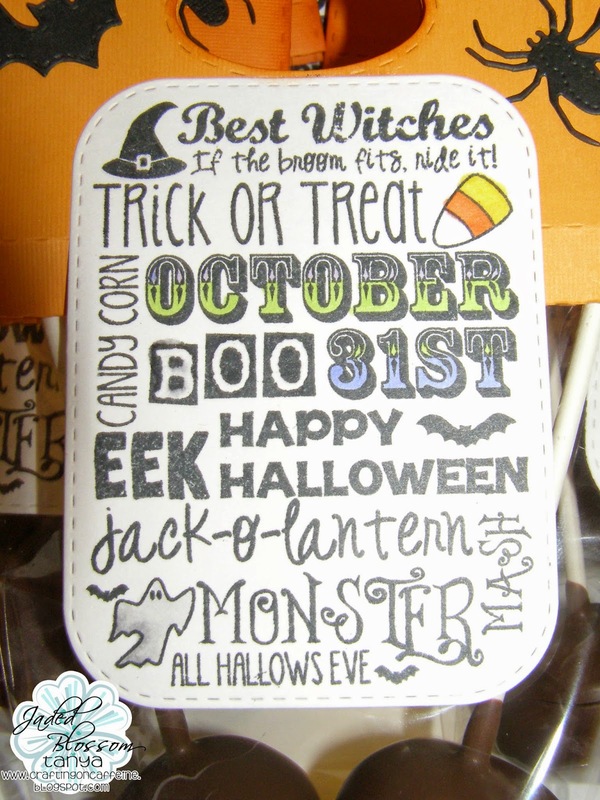 The little rainbow and cloud is from Spring Bingo and stamped with white chalk ink in the center of each candy. Hi Everyone, Its time for us to announce all our October winners.. 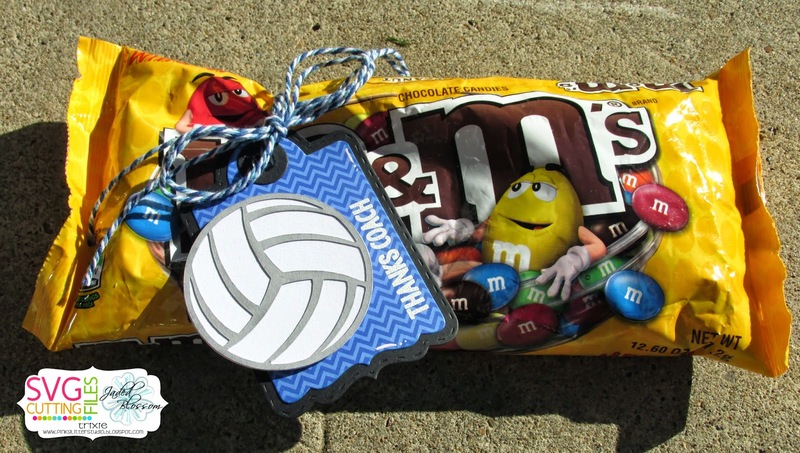 Thanks and Congrats to all the winners! Please email us at admin@jadedblossom.com to claim your prizes! Hello everyone! 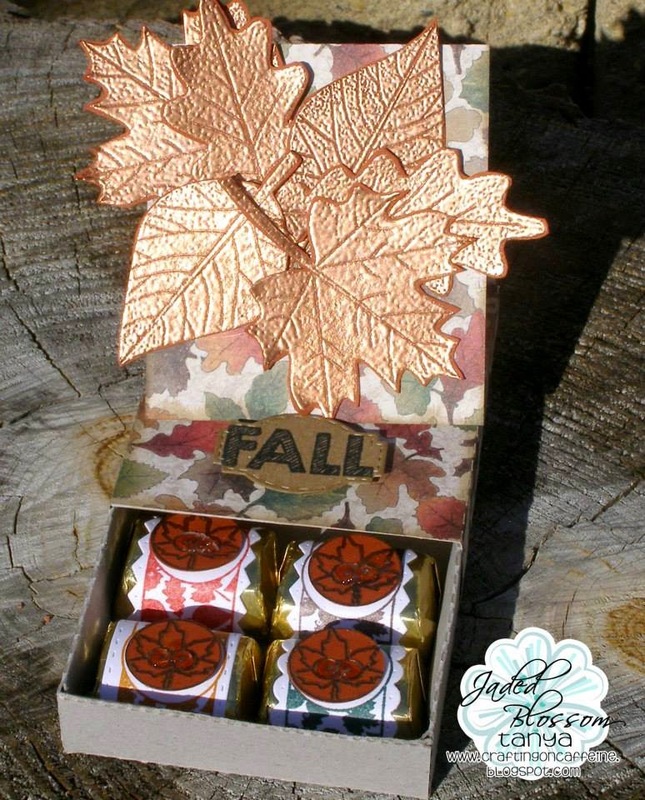 This is GiGi from The Cricut Bug and I am sharing this fun treat box using lots of Jaded Blossom supplies. 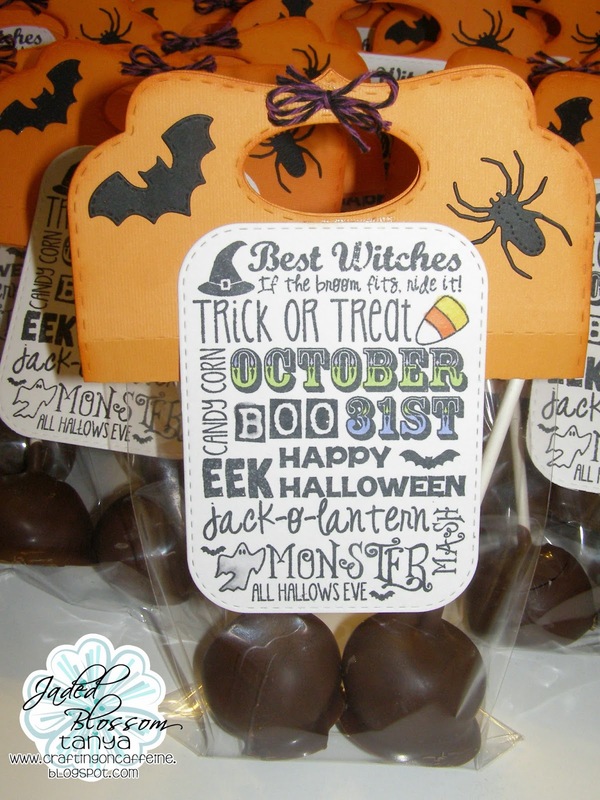 This would make a really fun treat for a boy! 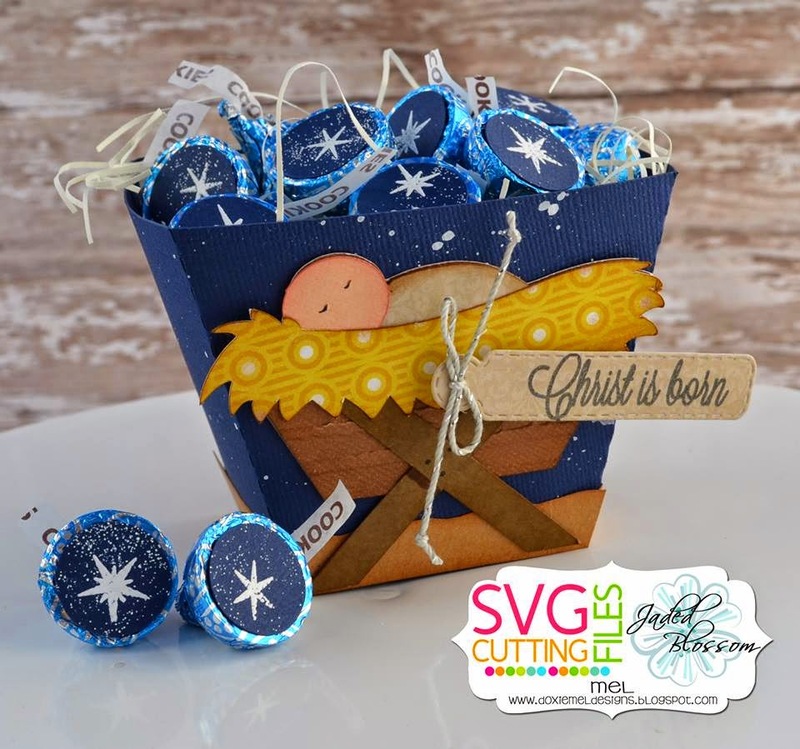 I cut the box using the Candy Caddy Die and added a strip of decorative paper that I cut with the Card Mat Dies. 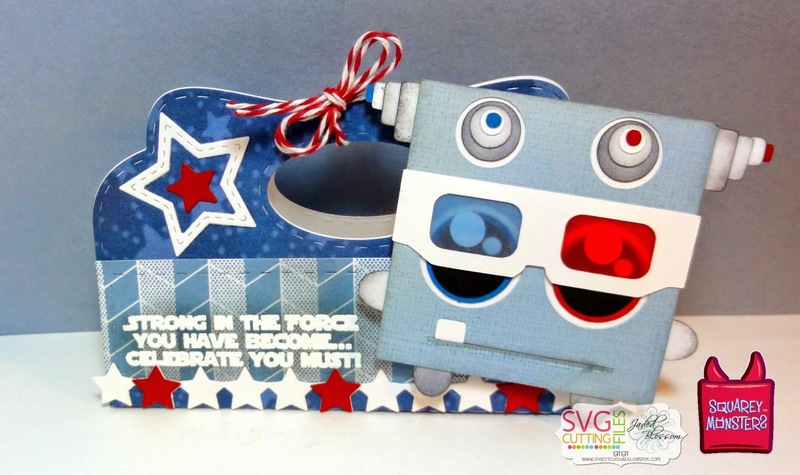 I cut the monster from the SVG Cutting Files RB3D Squarey Monster and pop dotted him to the front. How super fun is this guy?!?! 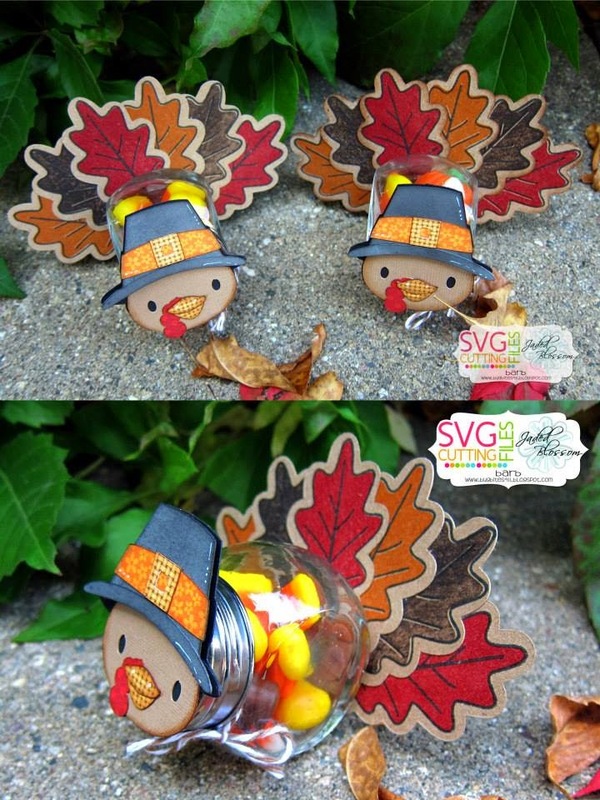 He will be new in the SVG Cutting Files store tomorrow! 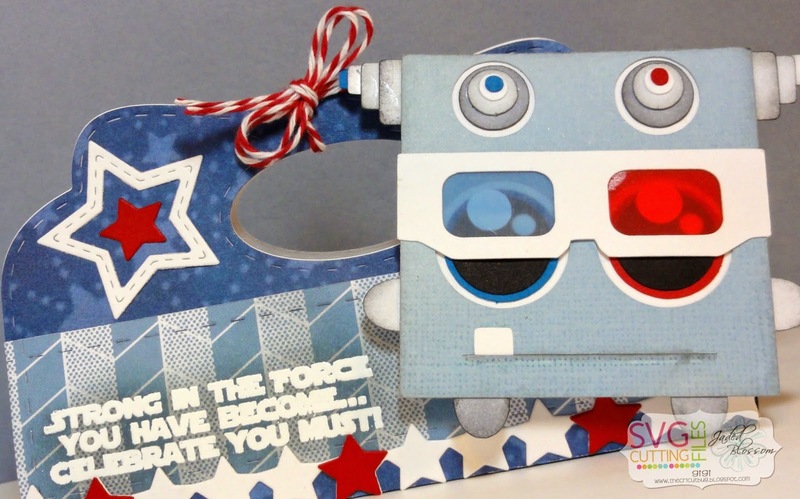 I heat embossed the sentiment from the Candy Wars stamp set onto the decorative paper. I cut the star border and stars from the Star Dies and added them to the front. 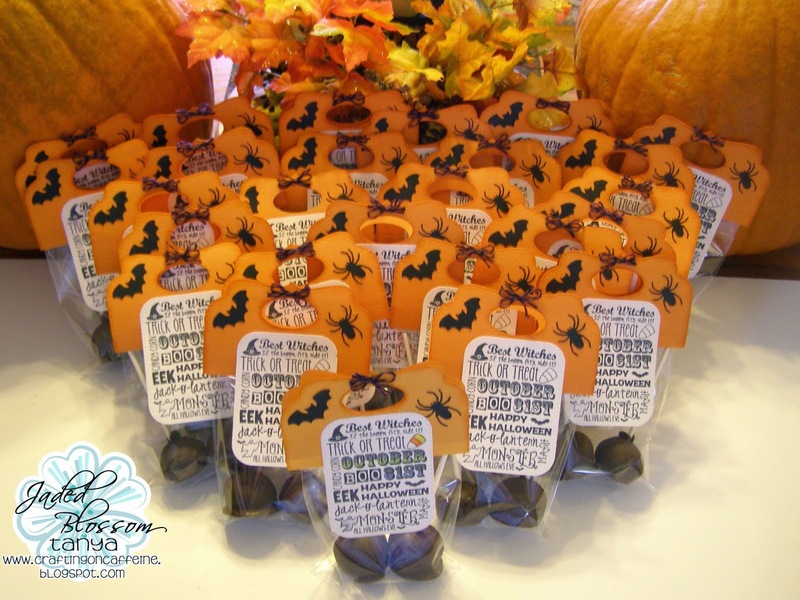 I cut out the candy wraps using the Candy Wrap Dies and stamped the patterns with the Candy Wrap stamps. 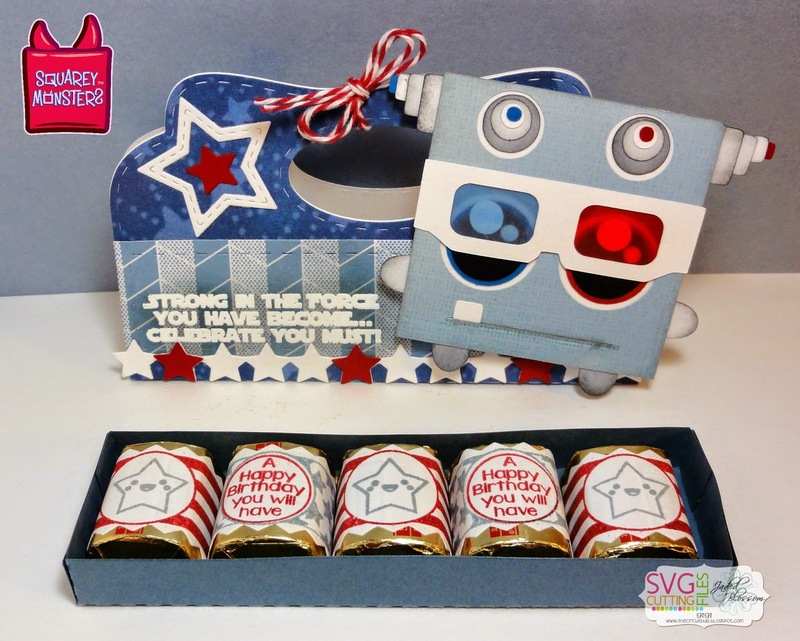 The sentiment stamps are from the Candy Wars and the stars are from the Kawaii Candies. 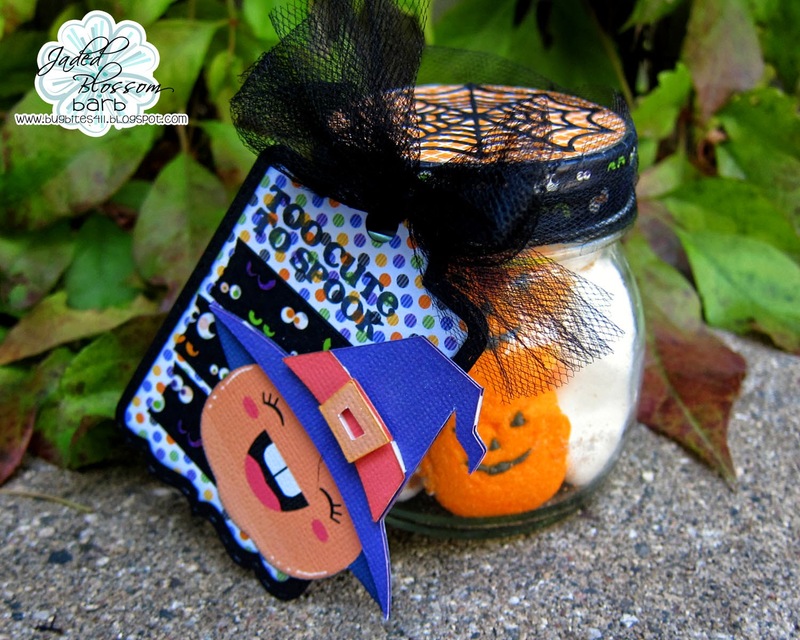 Jamie here and I have 2 projects to share with you today! 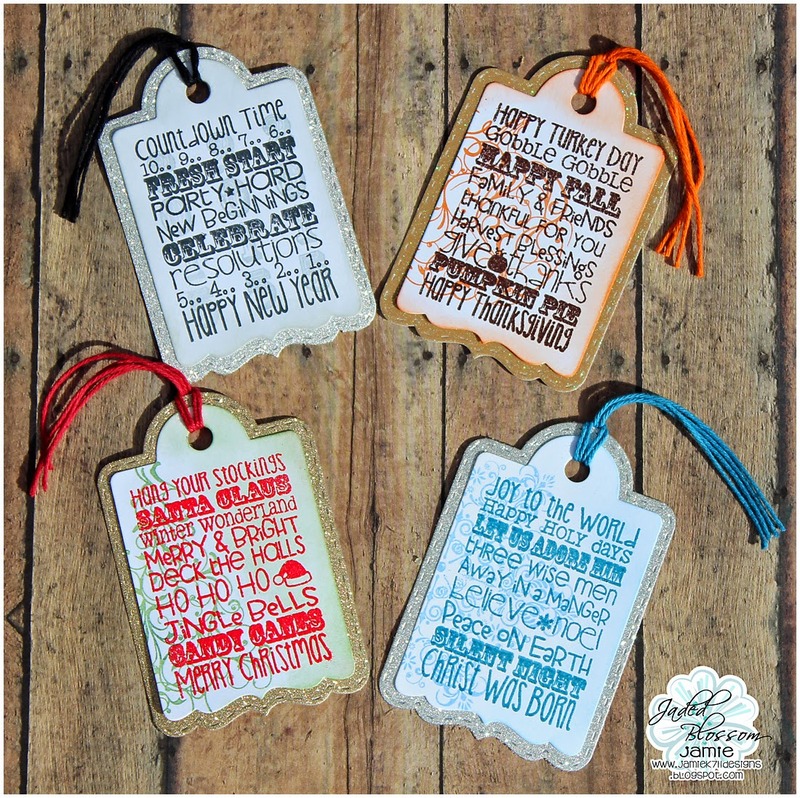 First up I created some tags using the Treat Tag Die and Holiday Treat Tags. 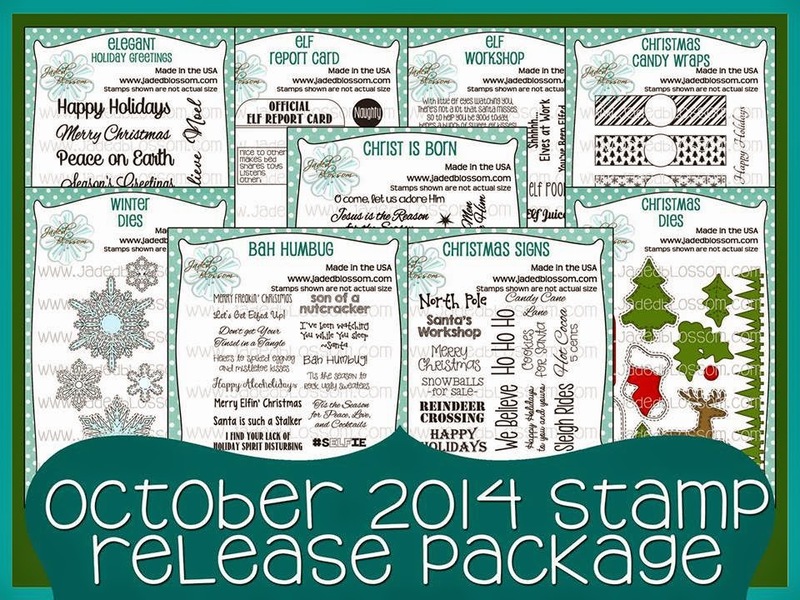 I also used the pumpkin, tree, snowflake and numbers for a light background behind the tag stamp. 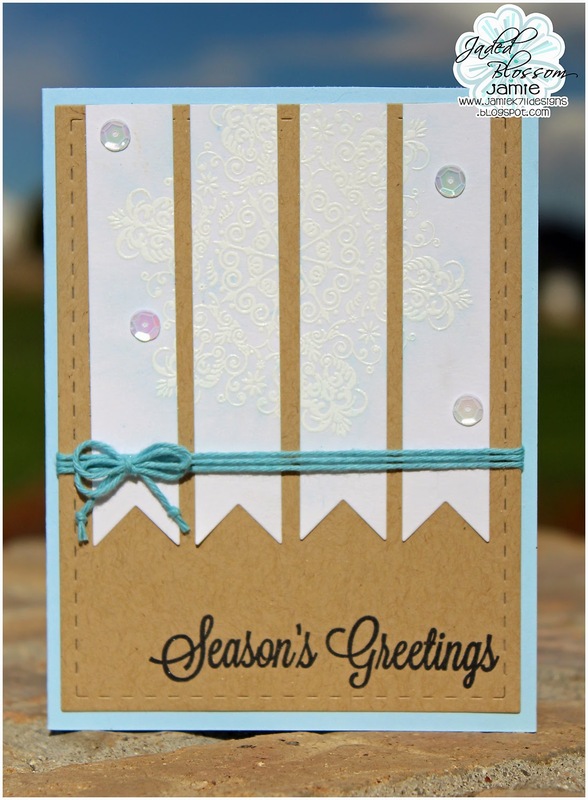 Next I created a card using Elegant Holiday Greetings. 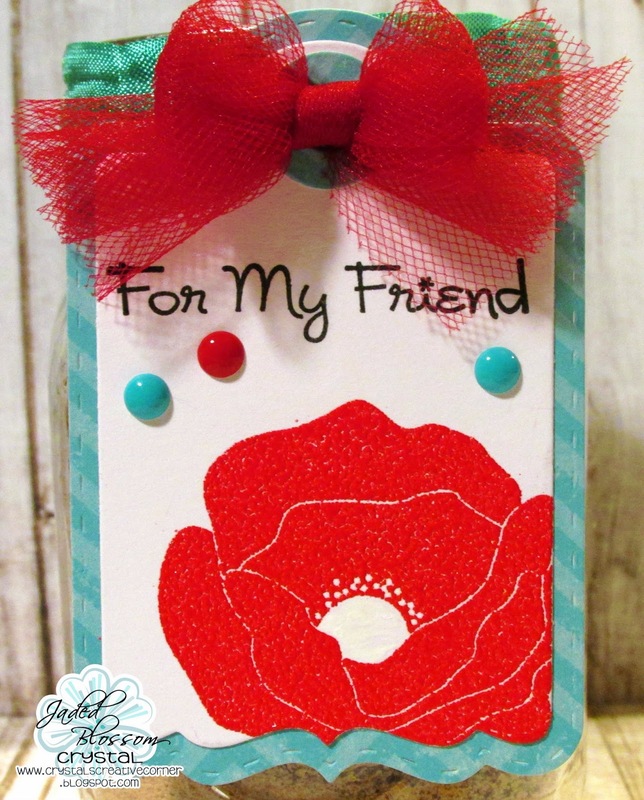 I used the a card mat die with the kraft paper and added a sentiment to it. 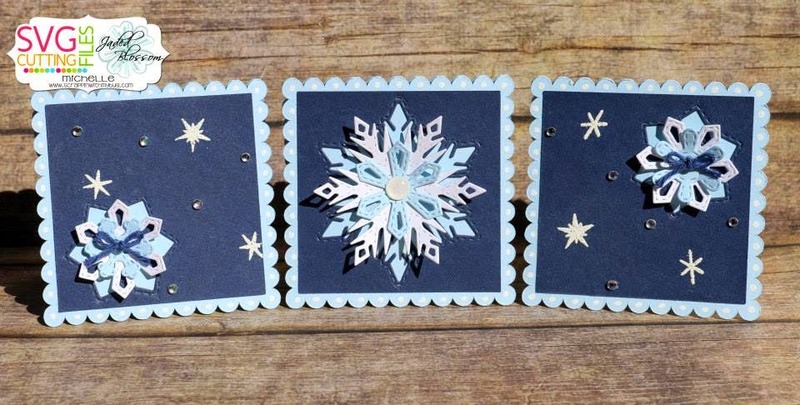 Then I heat embossed the snowflake onto some flag dies and added a few sequins. 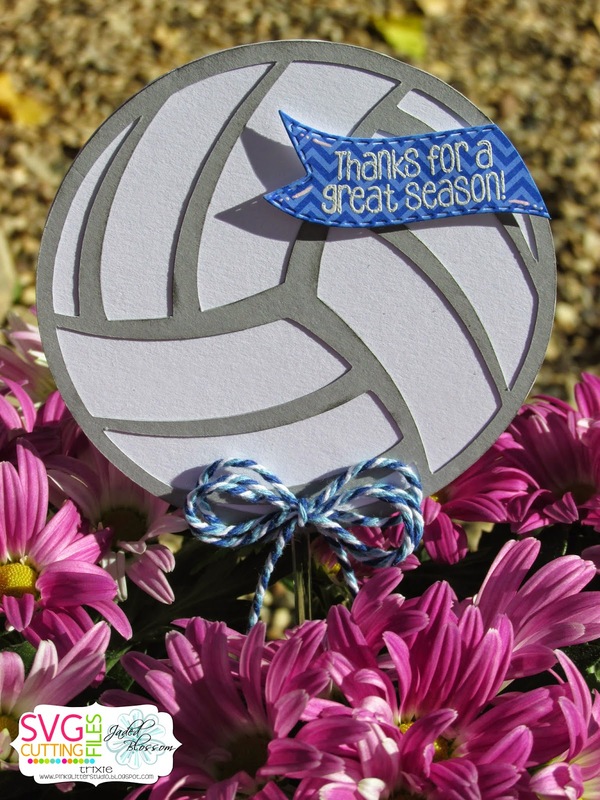 I finished off the card with some twine. 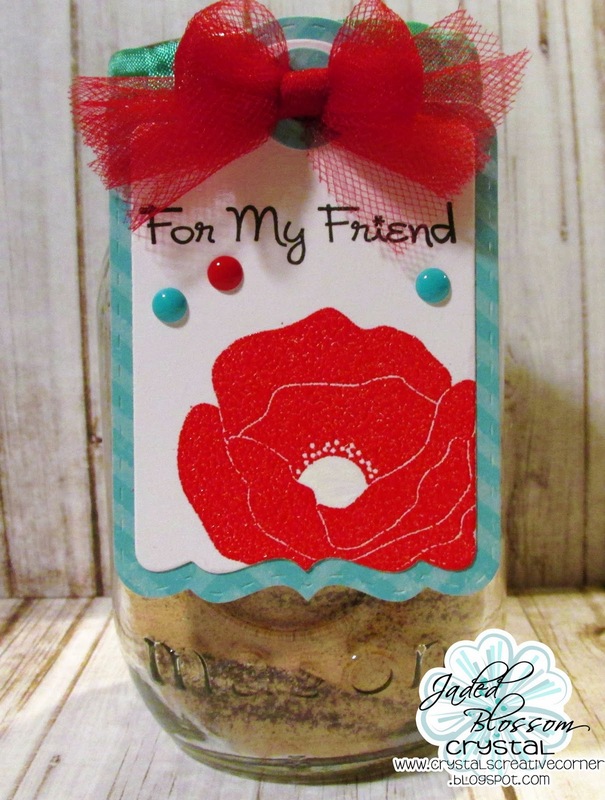 Trixie here from Pink Glitter Studio and today is my DT day. 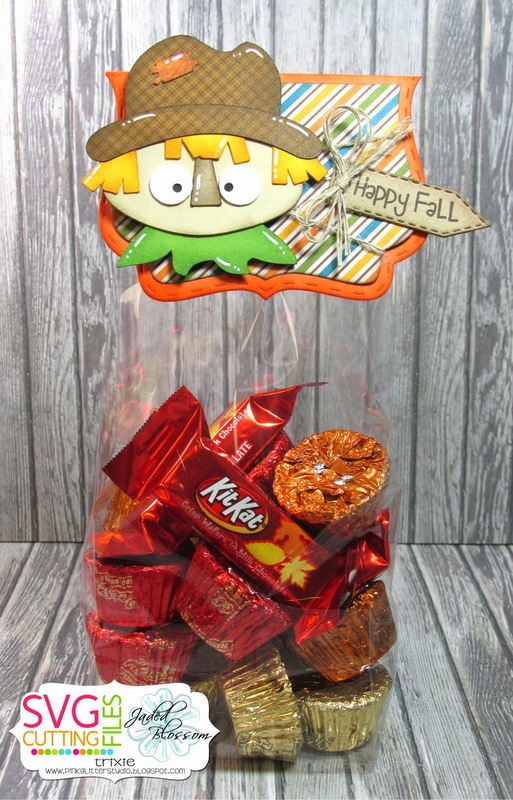 I made this cute little Fall Candy Treat. 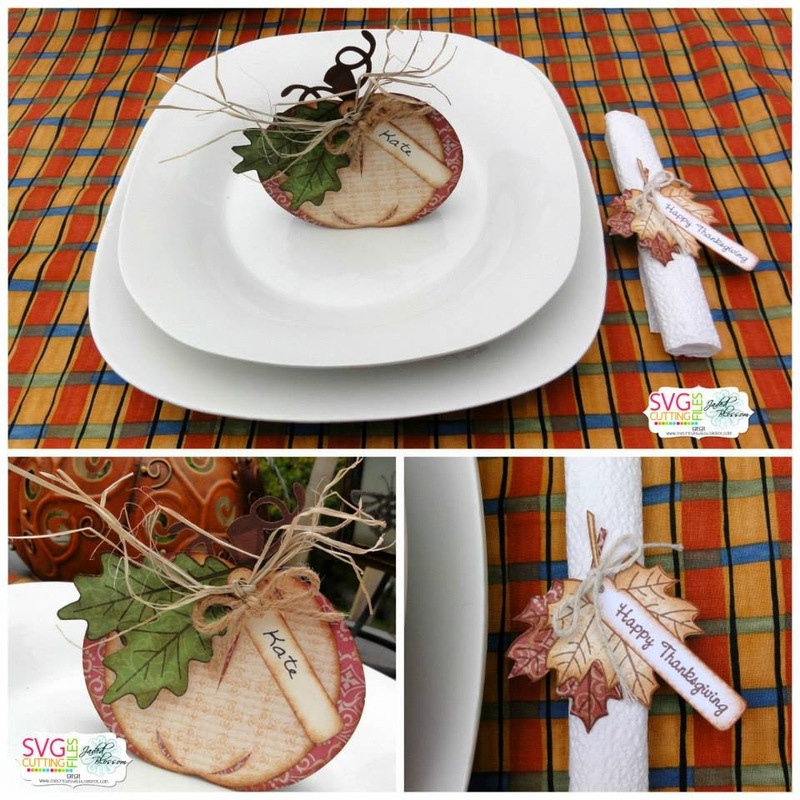 I used Jaded Blossom's Let's Talk Turkey, Fancy Topper Die, Mini Tag Dies 2 and the Gusset Bags. 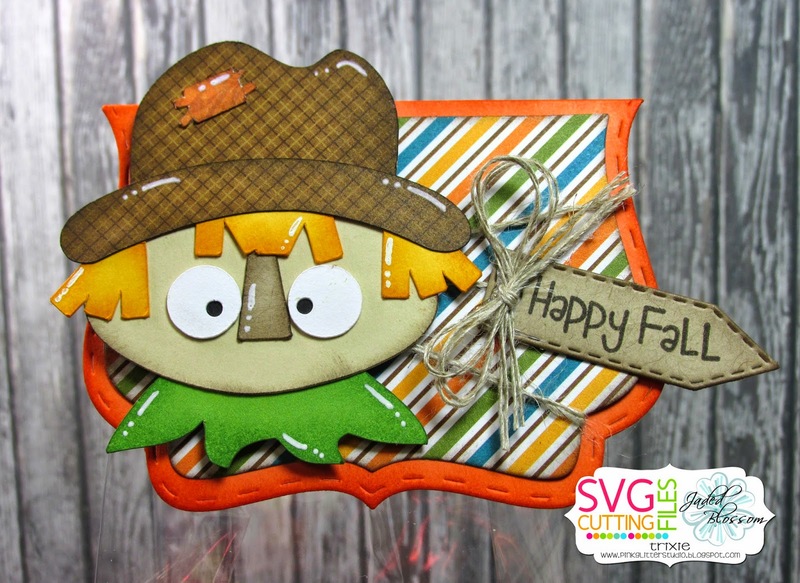 The cute little Scarecrow is from the Harvest Handled Bag file from SVG Cutting Files. I added some Hemp Twine to my Topper. Hello everyone! 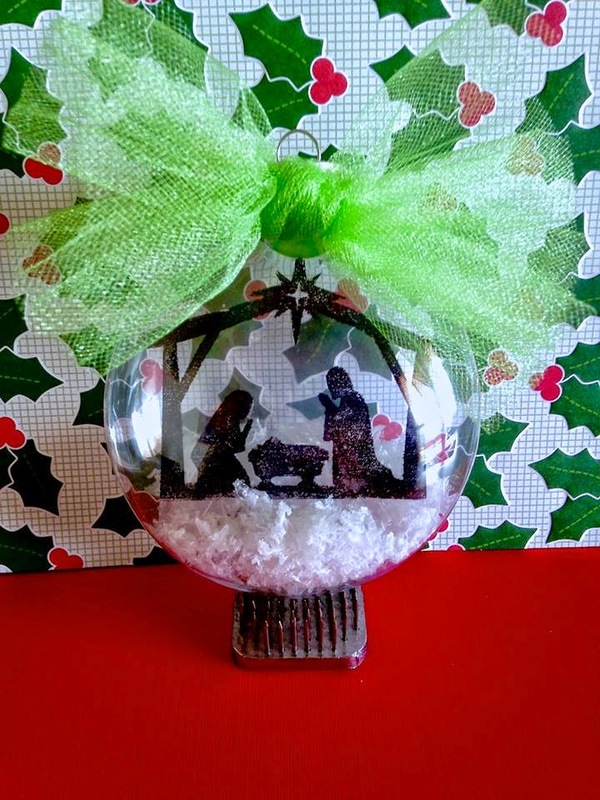 It is Crystal here with my Jaded Blossom Design Team project! I love love love the October release! I was making my release week projects and just couldn't quit! 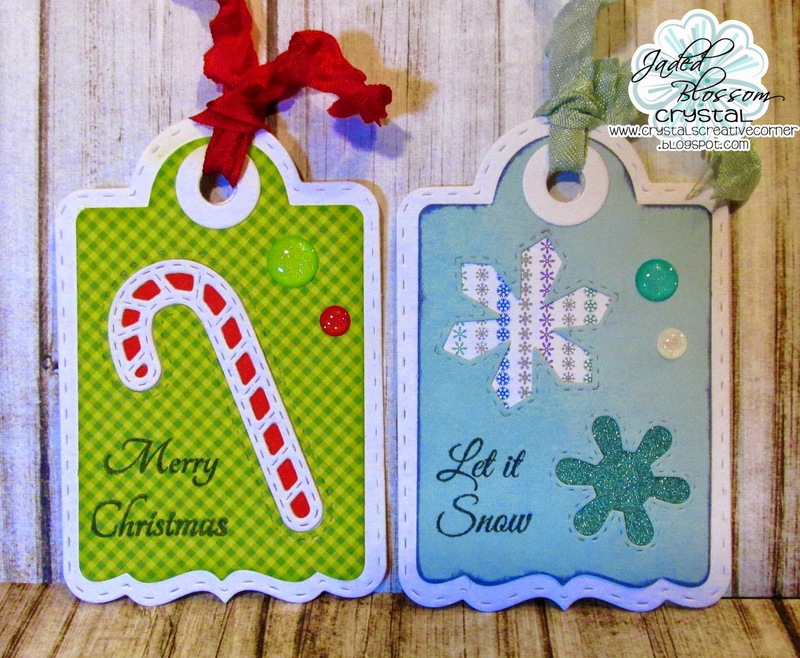 I made a few gift tags using the negative part of the new dies. Barb from BugBites here for a Monday Jaded Blossom Design Day project. 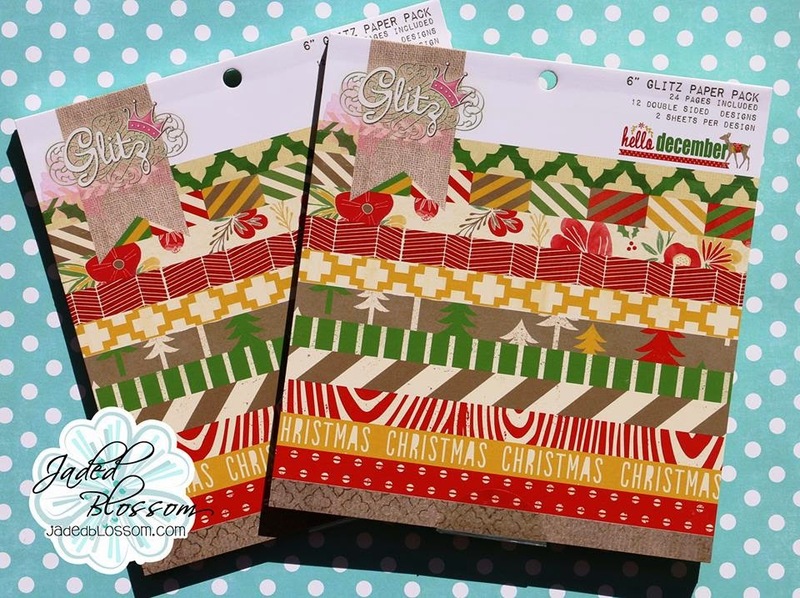 My little treat bag features the new Scallop Slider & Topper die along with an old favorite stamp set, Knight Bites. 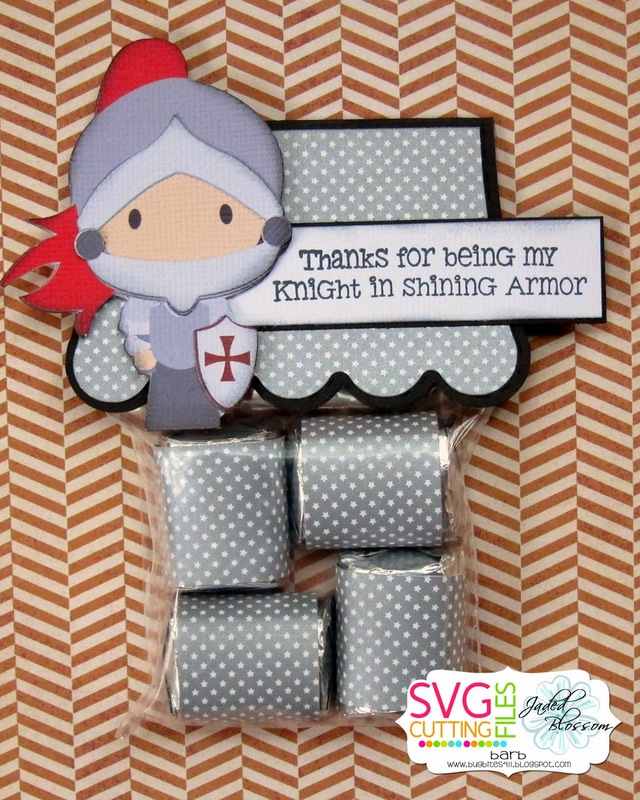 The Knight is form SVG Cutting Files here. I simply wrapped the chocolates in coordinating paper before attaching the topper to the treat bag. 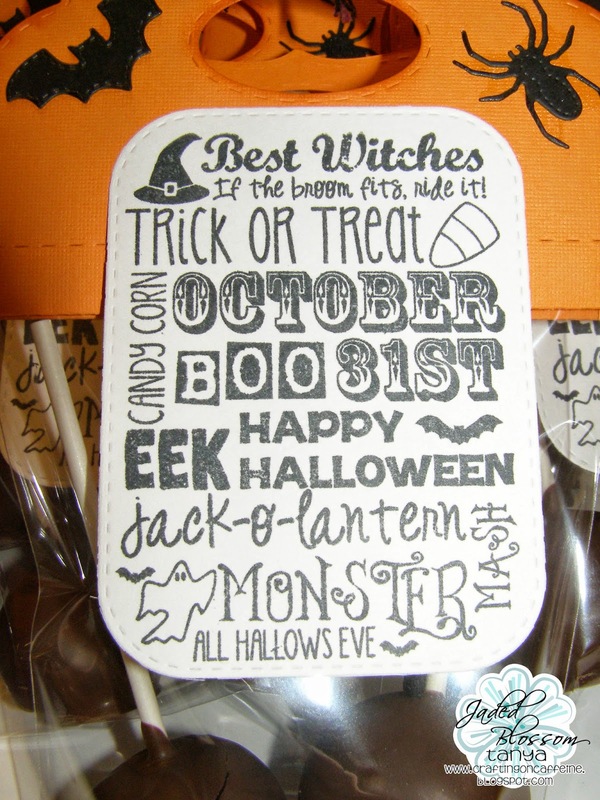 I love these topper dies. Makes treats so much fun! 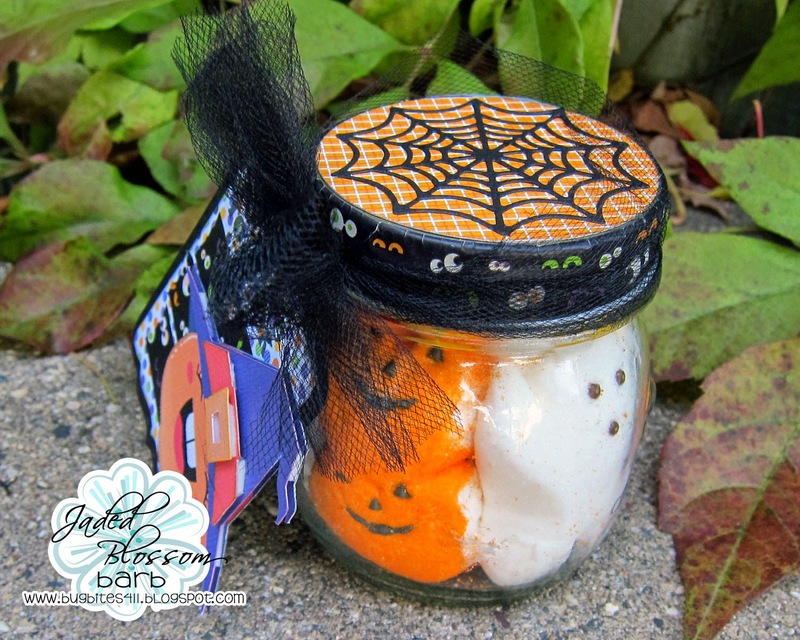 Join our October Challenge.....Anything Halloween!